At MSC we partner the best NAS devices in the market with the best drives currently available to make our own high-performance storage arrays. You won’t be disappointed with our high-capacity, high-performance Network Attached Storage devices. For the smaller business or for your home we can also supply a compact 2 to 4 bay NAS at an affordable price. 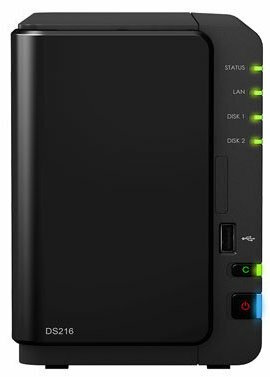 Perfect to backup and share your data and enjoy multimedia. 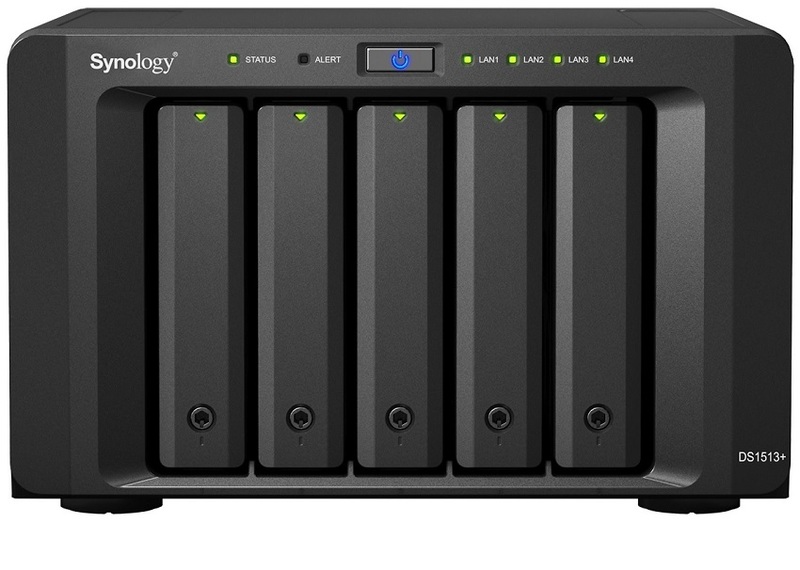 With high performance and rich add-on applications, our Synology home servers are budget-friendly and deliver an optimal value for small business and personal users to build up an ideal storage and entertainment center.